If that didn’t do it then today’s post should do it! 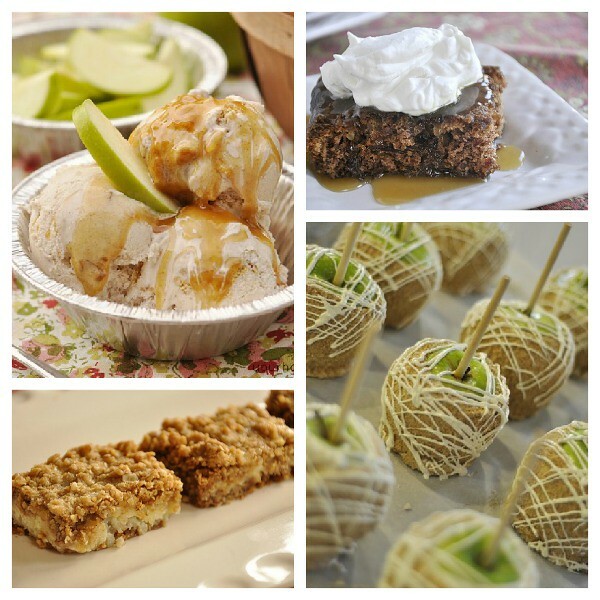 I put together a collection of 14 delicious apple recipes for fall. 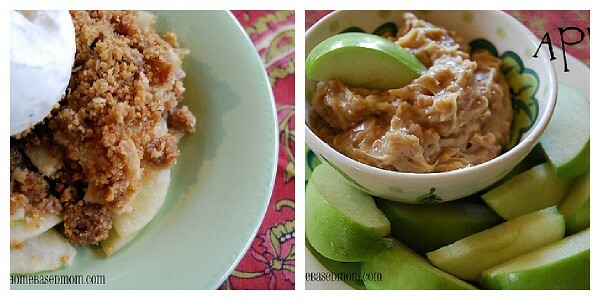 14 Delicious Apple Recipes – perfect for Fall! Enjoy! 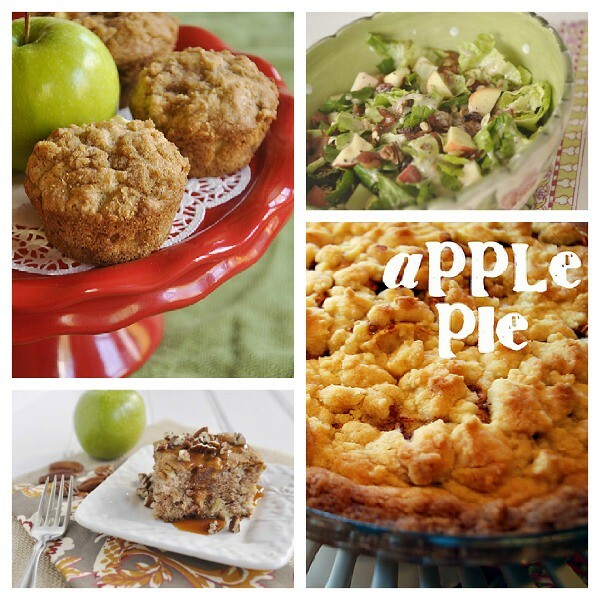 I’d love to know what one of your favorite apple recipes is! 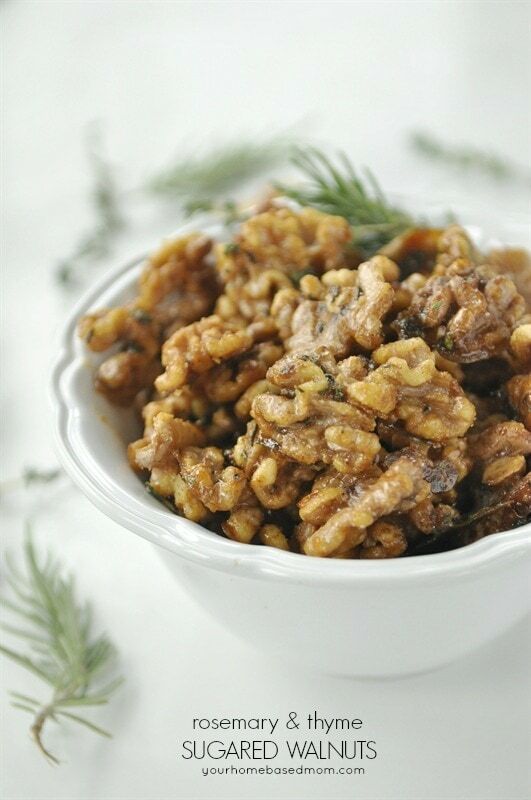 If you have a blog and the recipe is on your blog please leave a link to it. 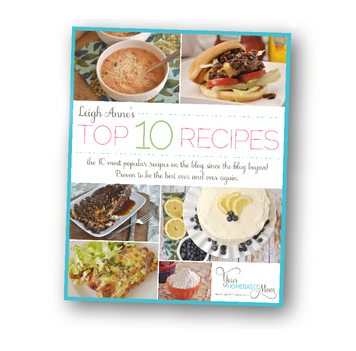 Hi Leigh Anne, These recipes look fantastic! I wrote about you today in a post about my favorite blogs. I’d love it if you popped by to check it out. 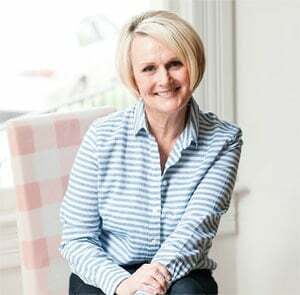 It was such a pleasure to feature your awesome self! I made the caramel apple cake and the apple toffee dip last week for staff meeting. The cake is sooo good! They are both good ones aren’t they!!! Those look so good , it’s sad in Hawaii we don’t have the big apple harvest that everyone gets to enjoy and I need to figure out how to make some GF! You might not have apples but all that amazing fruit – pineapple, guava, mango – yum!!! Oh my! I don’t know what I want to make first! This is my favorite time of year – apple anything is good with me. Thanks Chelsea. I am a total apple fan too even more so than pumpkin! 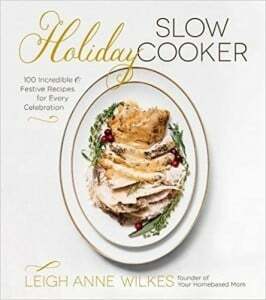 Have fun trying some of the recipes. Thanks Becky, I think most people automatically think pumpkin when Fall arrives but I much prefer apples! 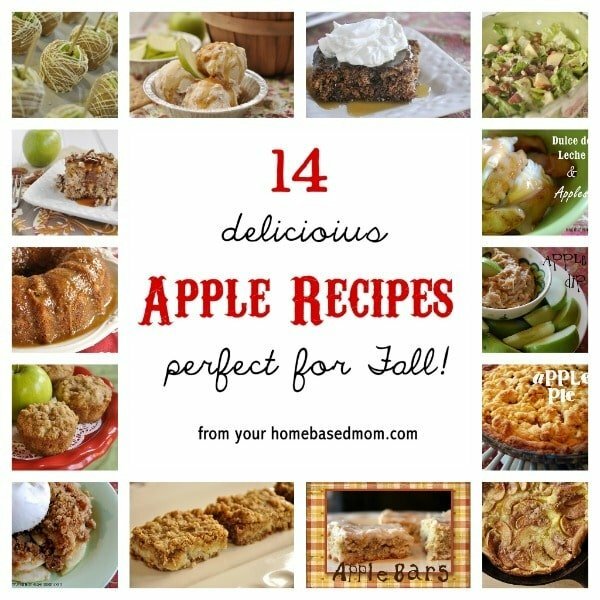 Can’t wait to see what your 14 amazing apple recipes are! YUM! I am doing an apple week on my site. 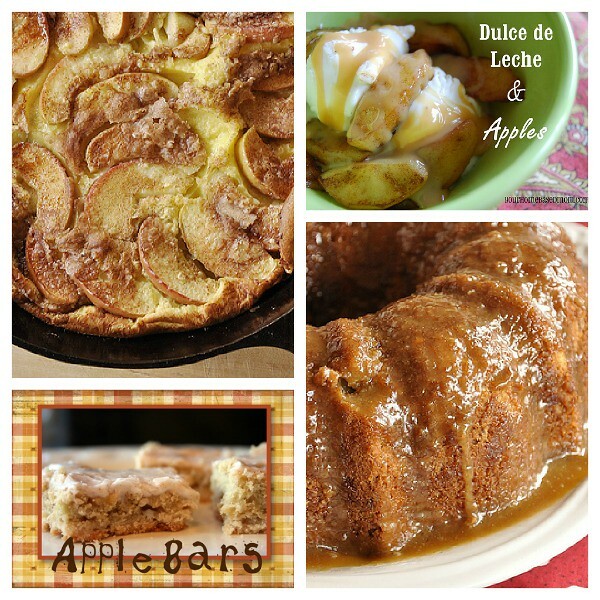 Saturday I am also going to post a round up of my fav apple recipes on my site. Can’t wait to see all your apple recipes! Yum! I love everything apple! We are going to Apple Hill in Northern CA this weekend! I’ll be thinking of you!!! Thanks for the great recipes. I found this Apple Cobbler recipe on pinterest, so I tried it, and have made it 2 more times since then!! The secret: butter (instead of sprite) and butter pecan cake mix. I made it this past weekend, and someone said it was the best Apple Cobbler they’ve ever had. I could eat it all. And it’s sooo easy! 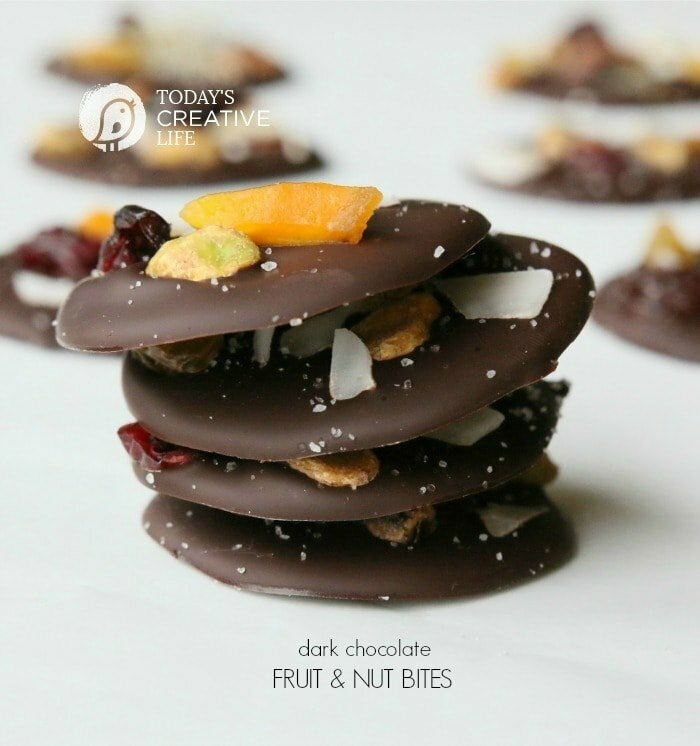 Thanks for sharing – can’t wait to give it a try!